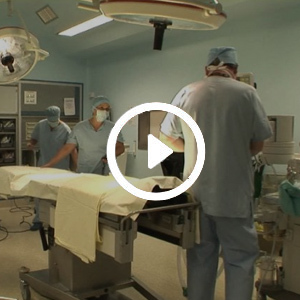 Biomedical departments, technical teams, logistics support, IT resources… you owe it to your customers to provide services and assets that are safe, satisfactory, available, legally compliant and cost optimised. 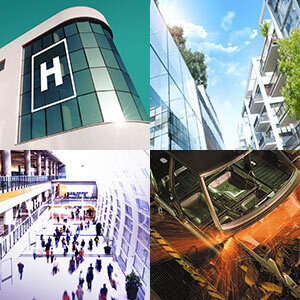 CARL Software has been designing maintenance and facilities management software packages since 1985. 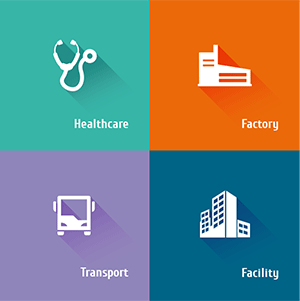 A partner with such bodies as the French Association of Biomedical Engineers (AFIB), the French Association of Hospital Engineers (IHF) and the Organisation for the Modernization of Hospital Information Systems (GMSIH), we pull out all the stops to help you to be able to face new constraints in healthcare. 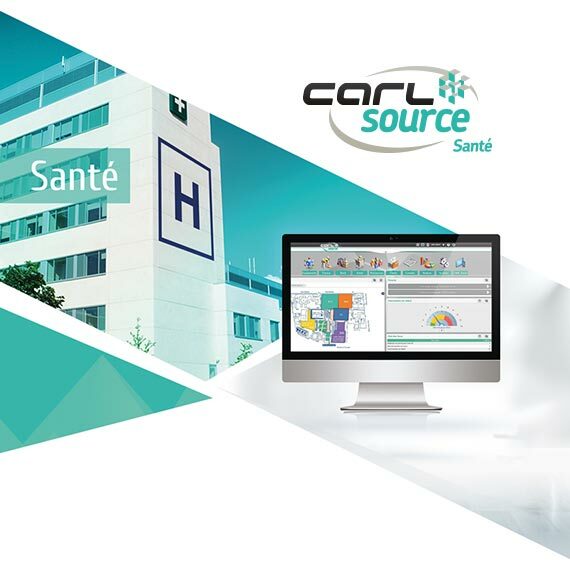 To do just that, we have developed CARL Source Healthcare, a comprehensive solution dedicated to managing biomedical assets and hospital technical facilities. A repository of real estate and assets (health records, surfaces, etc.). Interactivity via .DWG diagrams (AutoCAD®), geographic information systems (ArcGIS®) and building information models (BIM). Management of service providers (contracts, guarantees, etc.). Curative and preventive maintenance, safety, etc. Automatic integration of regulatory reports. Budgets broken down by functional unit. Built-in connectors: M-GEF®, e-Magh2®, CPage®, etc.